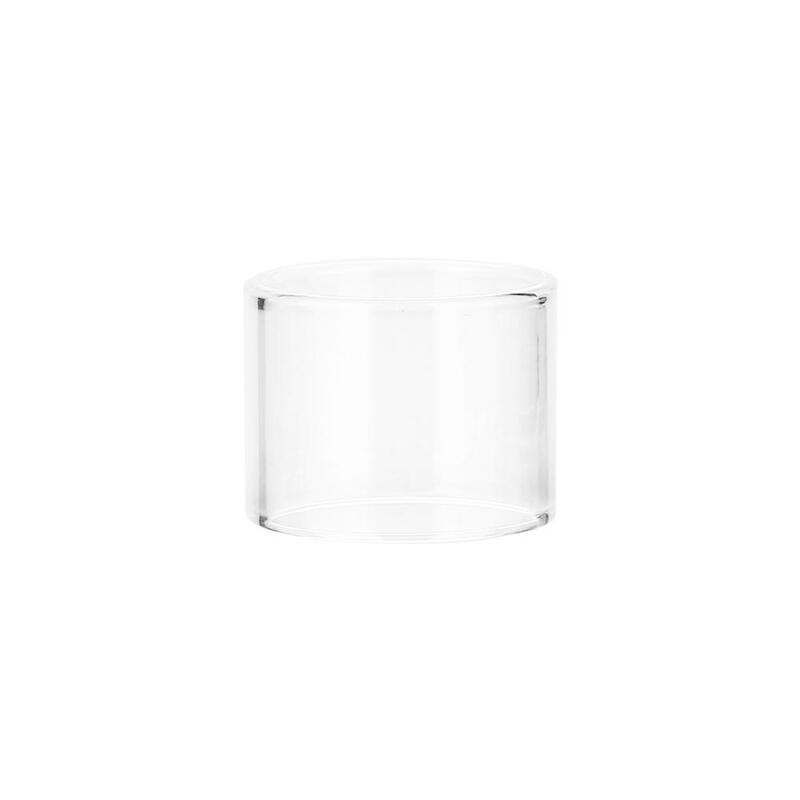 Here comes the Vaporesso NRG SE Replacement Glass Tube. The 2ml tube is for NRG SE Mini tank, while the 3.5ml tube is for NRG SE tank. 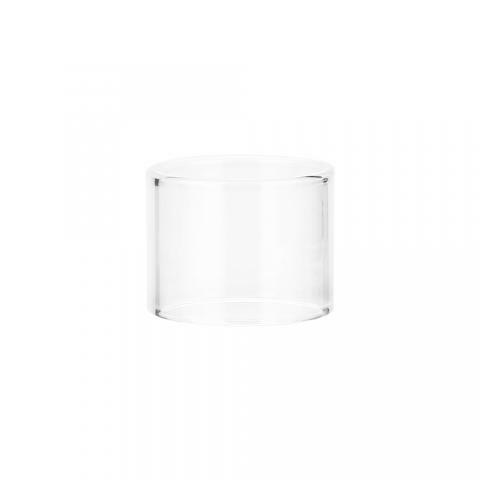 Here comes the Vaporesso NRG SE Replacement Glass Tube. The 2ml tube is for NRG SE Mini tank, while the 3.5ml tube is for NRG SE tank. You can replace old or broken tube with it. Get it as a spare part. • It's for NRG SE Tank. Otlchny device: компактныйй, but heavy; very comfortable in the hand; piles; vaporizer the grid is very suitable, спарил 8 Tanks with 70/30 VG/PG and it almost as new. Planned To immediately take it obsluzhku, but now changed my mind. Battery lasts for 2 tank with a capacity of 60-70 watts, that is the day quite frequent evaporation. The recommended power 60-85 volts out pretty tasty, mesh works wonders. The Seller sent quickly, but on the premise that this gift. Custom became interested and I sent a Customs Notice, had to go to Moscow custom item to individuals and to declare the parcel (provide a scan of the purchase of Cabinet and scan payment with card). 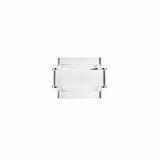 Vaporesso NRG SE Glass Tube for nrg se tank atomizer Tank with capcities of 2ml/3.5ml/4.5ml for Swag Revenger Polar Tarot Tank Electronic Cigarette Atomizer.